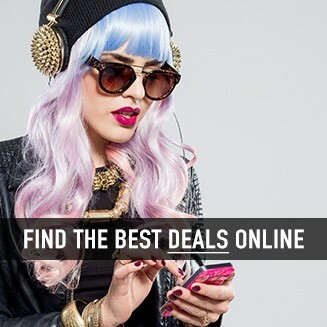 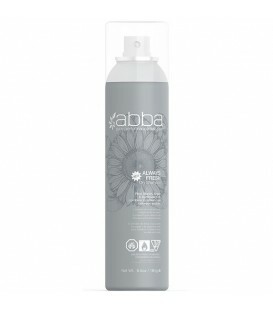 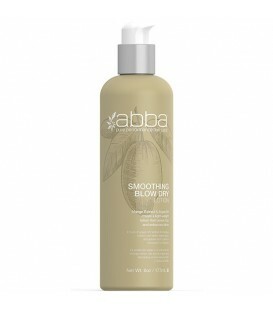 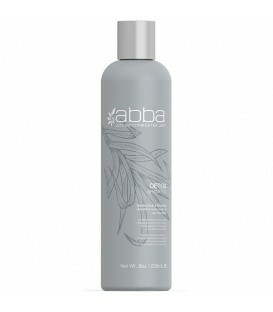 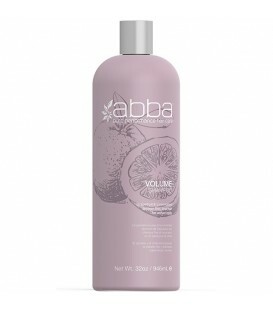 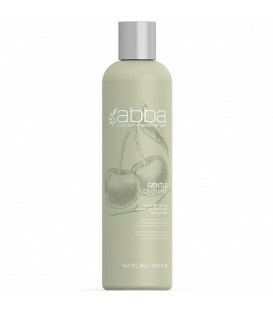 Description ABBA Detox Shampoo uses Baking Soda and Molasses to eliminate heavy build-up and impurities from the hair. 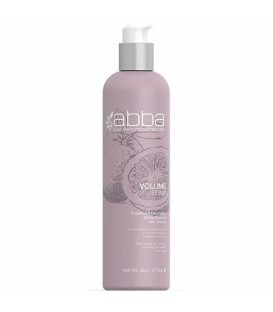 This amazing formula cleanses and detoxifies each hair strand and restores it to it’s natural softness, volume and shine. 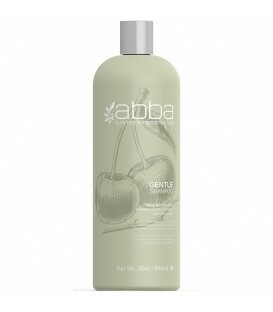 Use daily to decrease heavy build-up and remove impurities. 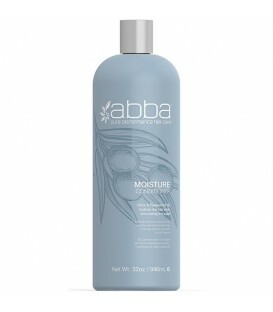 Application Apply to wet hair and lather. 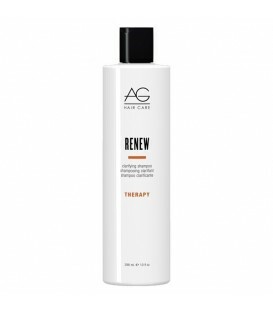 Rinse and repeat as necessary. 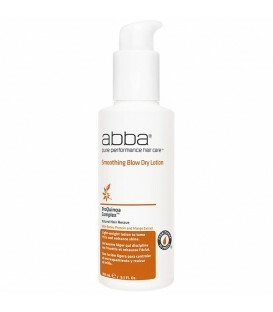 For best results, follow up with ABBA Recovery Conditioner. 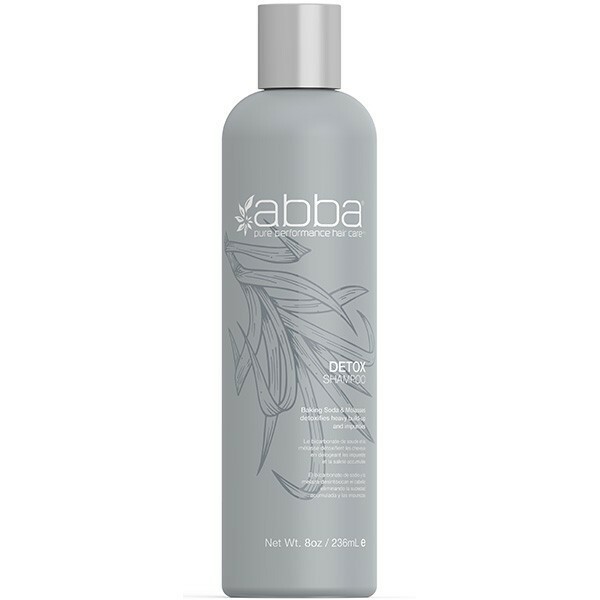 STYLIST TIP: Utilize ABBA Detox Shampoo prior to any color or texture service to open the cuticle and negatively charge the hair. This allows the color and/or texture to penetrate into the hair and create a more dramatic effect and longer lasting color or curls. 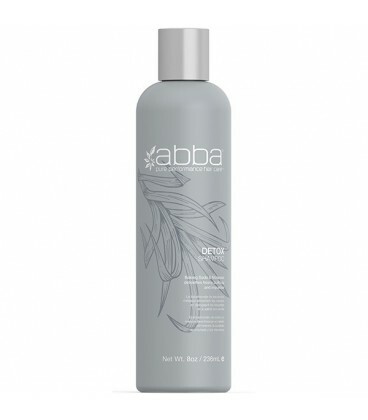 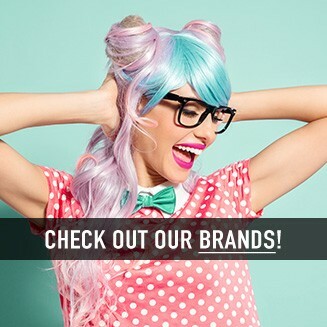 ProQuinoa ComplexTM For over 25 years, ABBA® Pure Performance Haircare has made a commitment to formulating products with the cleanest ingredients available, while never sacrificing the performance that our customers demand. 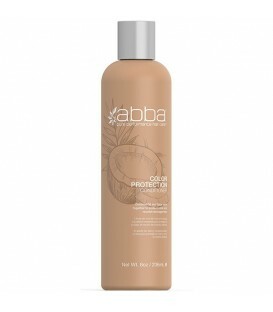 SOY: This special protein delivers body and control to even the most stubborn hair. All three of the grains above have been hydrolyzed so there is NO GLUTEN.